10 Floating Hostels for the Escape of a Lifetime! 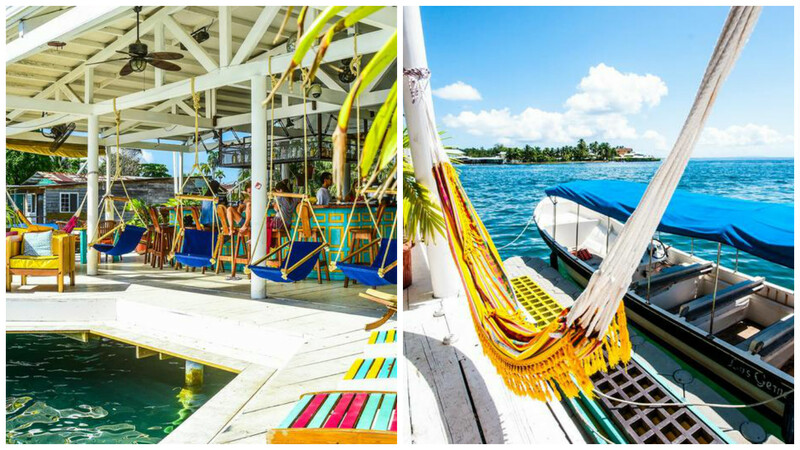 This floating hostel in Panama is literally on the oceanfront of the island of Bocas del Toro and is dreamy AF. Obviously built for merpeople, you can jump directly into the Caribbean Sea from the hostel restaurant, bar or lounge area. After drifting in the crystal waters, why not take a break from living that brutal island life with a free salsa class, rooftop yoga session, or let loose at the Caribbean Day Party on a Saturday! Beds are from £12/€15/$17 per night, a price that includes a deliciously healthy breakfast. 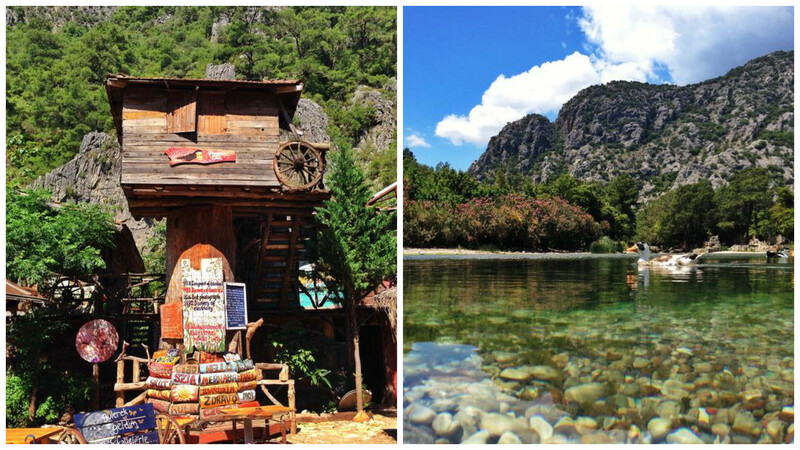 Hidden beside the coast of the Mediterranean Sea is this Turkish tree house with its own volleyball court, pizza house and nightclub open “until the last person leaves”! For just £8/€10/$11 per night, you get to live out your childhood fantasy in the tree tops (Tarzan, FernGully, The Faraway Tree – we all had one), or if heights aren’t your thing, drop to a ground cabin. Breakfast, dinner and stunning scenery are all included. Hostel? More like mansion! 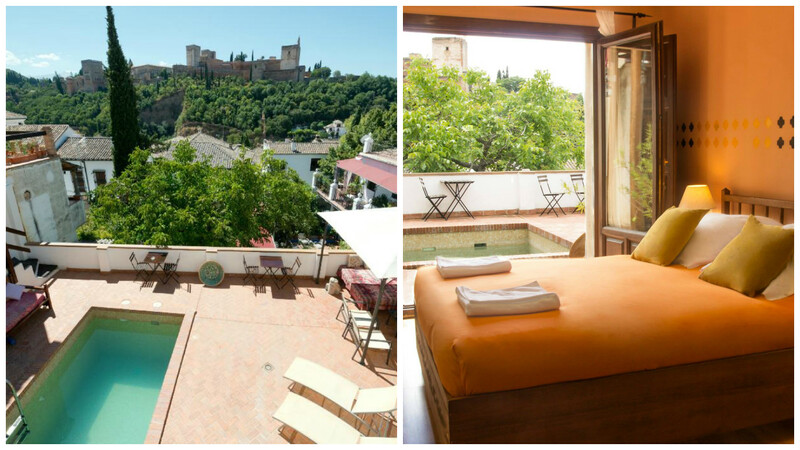 Elegantly placed at the foothills of the Sierra Nevada mountains, Casa Bombo overlooks the drop-dead-gorge Alhambra Palace with a 360 view of Granada. Along with the pool, welcoming vibes and fancy rooms, it’s plain to see why this boutique hostel scored 100% across the board from our customers. What a blinder! 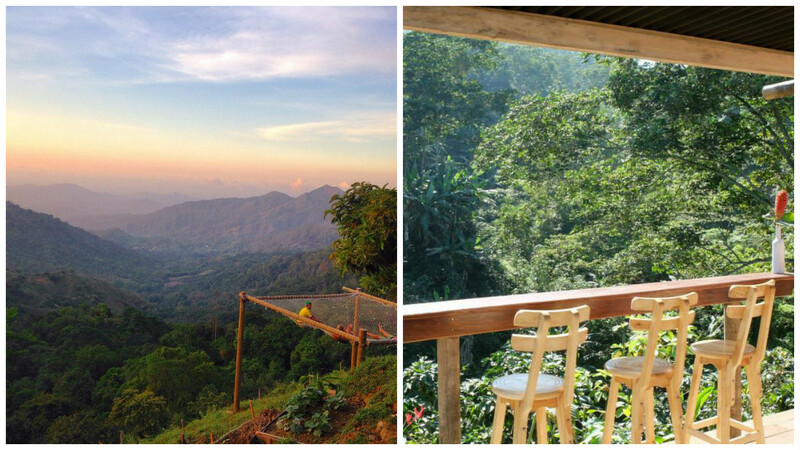 Do you long to wake up to the soft sound of toucans and fill your lungs with the clear mountain air? Then this hostel nestled in the Colombian Sierra Nevada Mountains is for you. Besides the 9.6 location rating from our customers, there’s a swimming pool and a 20 person hammock floating over a cliff for you to watch the sunset every night. Too.much.wanderlust. Who wants to stay in a lighthouse? US! Especially if it’s got a 100% customer rating. Perched on a cliff is this former beacon for sailors approaching San Francisco’s harbour, now a top notch hostel. 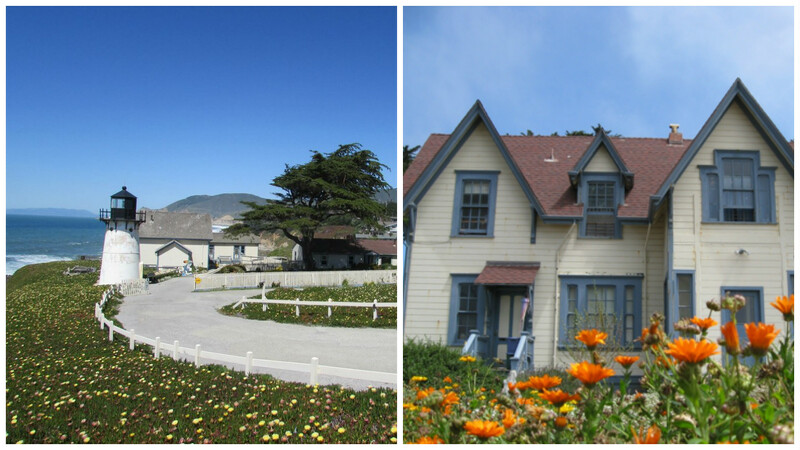 Days are spent horse-back riding on the sea shore, or exploring the coastal towns of Half Moon Bay. In the morning you MIGHT want to follow the scent of roasted coffee beans to the hostel espresso bar, and you MAY want to eat breakfast overlooking the private beach and tide pools of the Pacific. Just sayin’. Holy smokes! 100% customer rating for value for money, security, staff AND cleanliness? This floating hostel is on fire! 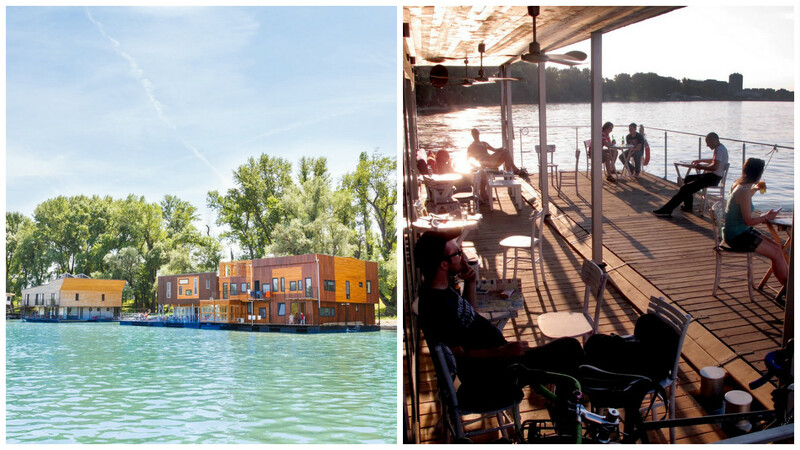 Essentially, ArkaBarka is a contemporary wooden sculpture that floats on the Danube. It’s surrounded by the wilderness but only 20 minutes’ walk from Belgrade centre, so you get the best of both worlds. Picture sitting on the terrace with a glass of sauvignon, whilst watching the ducks swim past with the sun on your face. That’s what peace feels like. You had us at “waterfall”, but anyway…! 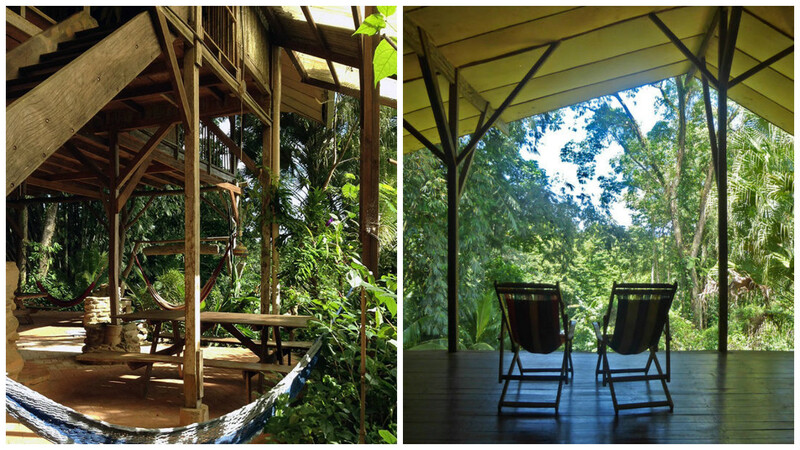 This open-aired treehouse is set up in a remote jungle paradise in the little town of Uvita, a flashback to a pre-touristy Costa Rica. Cascada has earnt a 94% cleanliness and facilities rating from you guys – think free yoga lessons on the deck and fresh Cost Rican coffee every day. Bienvenidos a Cascada Verde! 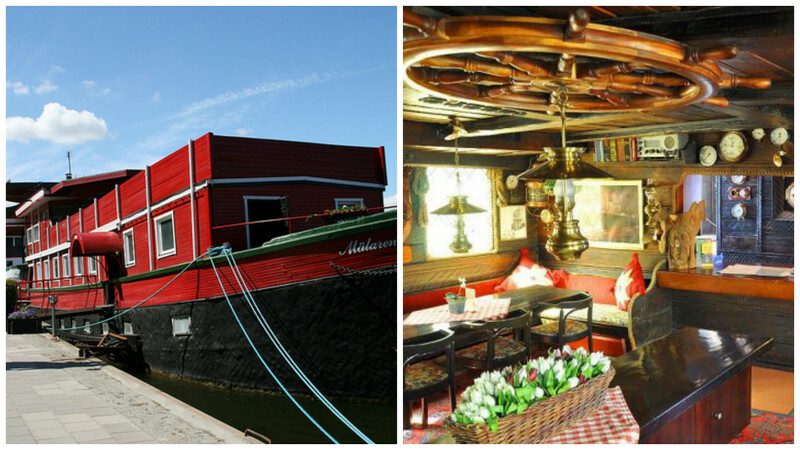 Oh don’t mind us, we’re just living on a 100 year old boat in Sweden (I mean, Meeting the World or what?!). The Red Boat is two eccentrically decorated boats, docked where Lake Mälaren and the Baltic Sea meet but in the heart of the city. The boat is cosy but there is oxygen ahoy with an open air veranda and the cliffs above offer an amazing viewpoint of the whole city at your feet. Conclusion: there should 100% be more hostels on boats! “Whatever next, a hostel on a plane? !” I hear you cry in awe. 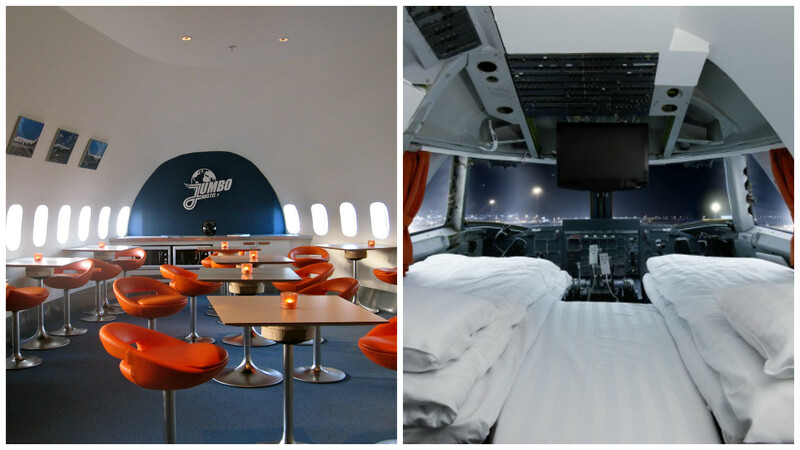 Your wish has been granted as you step aboard a Boeing 747-200 Jumbo Jet for a one-of-a-kind hostelling experience. Jumbo stay is bascs 29 cabins transformed in to sleeping pods, with a “deluxe suite” room in the cockpit. Totally normal, then! There’s even breakfast from 3am and a free shuttle bus to Arlanda airport for a hella smooth journey to wherever you’re off to next. Those hyper trendy Swedes are always ahead of the game. Why do we build castles in the sky? BECAUSE we transform them in to positively charming hostels like this one! 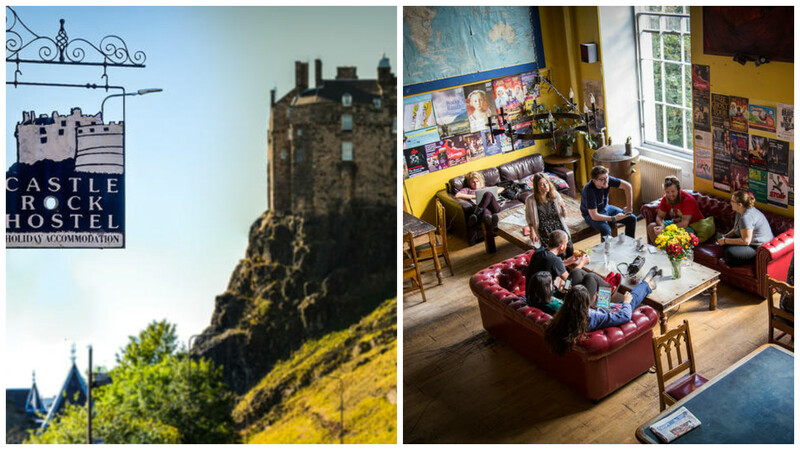 Built in 1846 and rehashed in to a hostel 10 years ago, Castle Rock is Scottish owned and backpacker run. There is a Harry Potter-esque vibe with armour sculptures and not one but THREE common rooms complete with a movie screen, jukebox, piano et al. Oh the grandeur! These places look phenomenal! It’s a nice surprise to see my friend’s hostel (Casa Elemento) make the list. They’ve only been open a few years, but great to see them making their mark on the backpacking community. I stayed at Castle Rock about a year ago, and it was incredible. The staff was super nice, the bathrooms were clean, and it was a perfect location to wander Edinburgh.